In an interview with the American Bazaar, Sahana Srinivasan talks about the show and her identity as a person of color, among other issues. 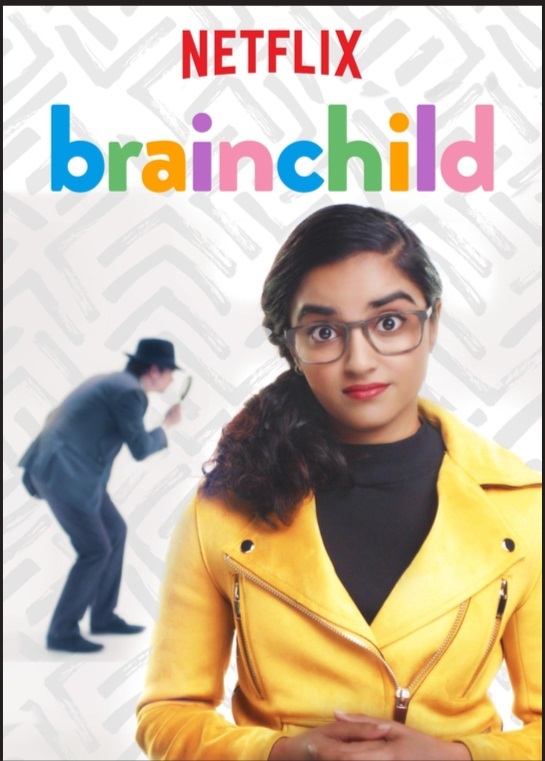 If you have a teen, tween and, of course, Netflix at home, you may have seen a few episodes of Brainchild, a new science show for kids that debuted on the popular streaming service last November. Produced by Pharell Wlliams, the show is hosted by Indian American actor Sahana Srinivasan. Srinivasan is studying films at the University of Texas in Austin. 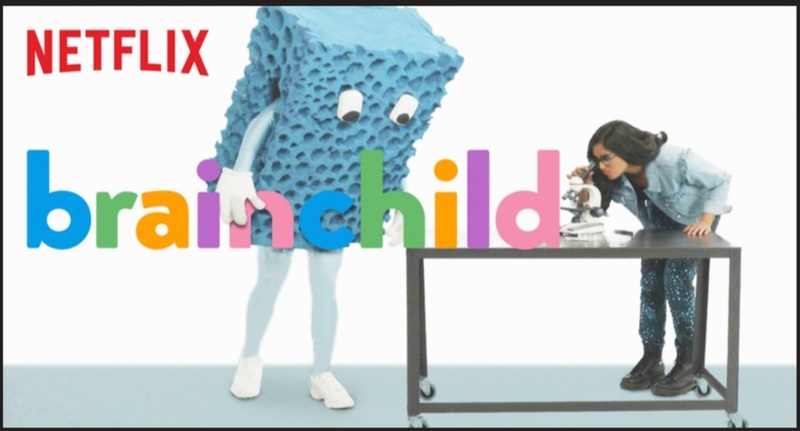 While the show talks about everything that pre-teen minds would want to know, ranging from how the universe works to the truth about superheroes, what is also been talked about is the 22-year-old’s engaging and breakthrough role. After all, it is not often that one sees brown women talking about science on TV. But Srinivasan remains unfazed about her ethnicity as she (rightly) believes it has little to do with the show. The Texan says regardless of race, ethnicity or cultural background, audiences these days, including white people, are now realizing and are promoting the need for representation and diversity on screen. Srinivasan credits talented actors and comedians such as Mindy Kaling, Hasan Minhaj and Aparna Nancherla, for paving the way for more brown artists to showcase their work. Srinivasan says the show doesn’t emphasize her identity as a person of color. On bagging the big show, word has it that Srinivasan got it when she sent an amateur video shot at home.